Want to Get the Best Price Toy Manufacturer in China? There are thousands suppliers for each type of toys in China. It’s hard to identify who is the real factory, who offer best price or quality. 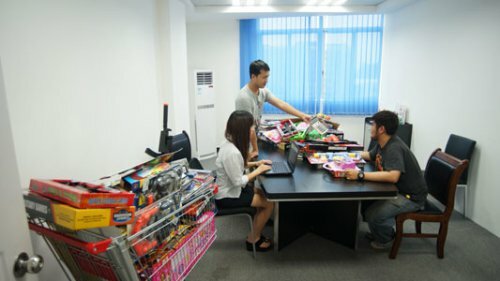 In the past 2 years, our team helped over 500 people imported toys from China with the most competitive price. Your agent will contact you in hours. A professional agent from us helps you coordinate with factories, to ensure toys are produced according to your requirements. Your agent will help you inspect toy quality in our warehouse. We find and fix problem in China, instead of leaving to your country. Your agent will guide you what certifications you need for importing toys to your country. Help apply certification or get it from suppliers. Your agent will suggest the best shipping solution among express, sea and air. Shipping cost is always very low, even sending by small quantity. A lot of my friends, including our foreign customers and Chinese suppliers, do not prefer doing toy’s business because there are countless different types of toy products, and get no idea about what to sell. Another reason is that many countries have a lot of rules about importing toys, which will certainly cause many troubles in this process. But the truth is importing toys is not that complicated as you thought, you only need to choose some good products and right suppliers. This article will give you a comprehensive introduction of how to import toys from China, including how to select products, how to find suitable suppliers, and some common problems with solutions. As this article includes so much practical information, I organize it into 6 chapters. You can click on each title of chapters, and it will bring you to related content. Chapter 1: What Kind of Toys Will Bring You Business? So far with my experience, importers from different countries most prefer importing classic toyssuch as balls, cars, plush animals, because all these classic toys have large and stable demand every year. It’s not necessary to worry about the sale as there is always customers who want them. 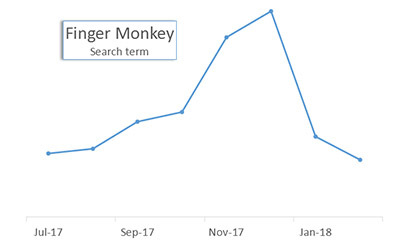 Besides, there are usually hot selling toys each year in the world, such as loom bands during 2013-2014, kinetic sand and balancing scooter during 2014-2015, fidget spinner during 2017-2018, finger monkey during 2017-2018. 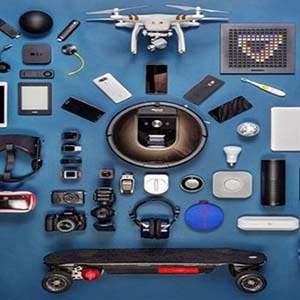 If you can discover the potential of these products and import them earlier than your competitors, then you will already make much money when other people start to sell. At that time, you can start to find next product. Toys made in China have lots of categories, and I divide them in the following form by types and manufacture areas. Classic Toys Yoyo, Balloon, Balls, Kaleidospce Chenghai, Yiwu, and other cities depending on products. 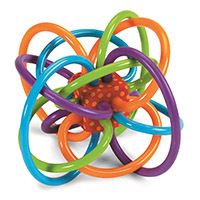 Baby Toys Baby Rattles, Baby Walker No specified cities, but mainly in Zhejiang and Guangdong Province. 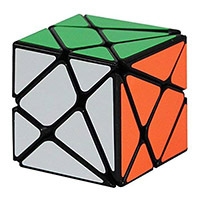 Puzzles & DIY Toys Puzzles, Magic Cube High quality Puzzles mainly produced in Chenghai. DIY craft toys mainly produced in Yiwu. Actually, many toy businesses would like to get a list of toy manufacturers in China, before going to purchase the toy products. But this is not correct. 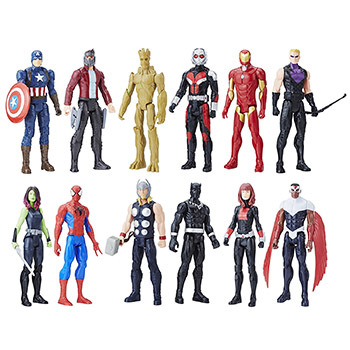 Before buying any toy, you have to be somehow familiar with the place of origin of the various toys first, then you can go ahead and find the right toy manufacturer for the toy products that you want to sell. China’s toy factories are located in different places and according to the different kind of toys they produce. 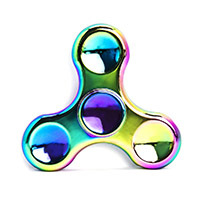 So, if you want to look for suppliers online and already know where the type of toys come from, then it will be very helpful for you in identifying the suppliers and also much easier for you to compare prices & quality of different suppliers. I’ll list the 5 main toy production areas in China below. If you are specialized in toys business and are constantly purchasing them in large quantities, then Chenghai will be the best choice. You can find toys companies or factories, or things related to toys everywhere in this city. This means that if you run remote controlled toys business and your suppliers are in Shenzhen, Guangzhou, or Hangzhou, then the price of your purchase is likely to be higher than that of Chenghai. This is because 90% of these factories have to purchase toy accessories from factories in Chenghai, which in turn makes the cost of toys to be higher. For instance, if a factory in Chenghai wants to produce a remote controlled car for you, they just need to purchase the main accessories of the toys from the local circuit board factories, wheel factories, and from other toy accessory factories, then assemble them. They don’t have to purchase accessories from outside Chenghai. So, the cost will be greatly reduced, a lot of time will be saved, and the quality will be guaranteed. 1.2 How do toy manufacturers in Chenghai work? How to find them? Most of the factories in Chenghai don’t have their own sales team, and their English level is not very good as well. So, toy factories located in Chenghai usually send their samples to toy trading companies. Trading companies upload all products to their Alibaba pages or personal websites and place orders to these factories when foreigners order. 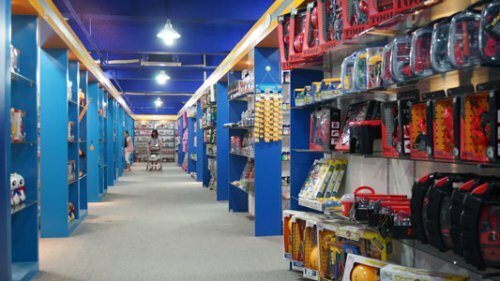 Of course, there are also several large toy trading companies who have their own showrooms which can be thousands of square meters. Customers can visit their showroom, choose products, and place orders. Besides, there are also many showroom companies in Chenghai where factories can show their samples by renting display racks (one rack costs $500-$1000 per year). If you are interested in displaying a product there, the companies will offer you the full factory’s contact information. But most of the toy factories don’t have good English-speaking salespeople, so you’d better have a Chinese translator to assist you. If you are planning to visit showrooms and contact factories directly or toys trading companies, this is a good thing to do. 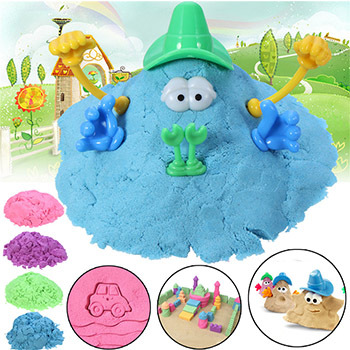 The toy manufacturers in Yiwu mainly produce low-value toys like kids DIY craft toys, which are popular and you can see them everywhere in your countries. 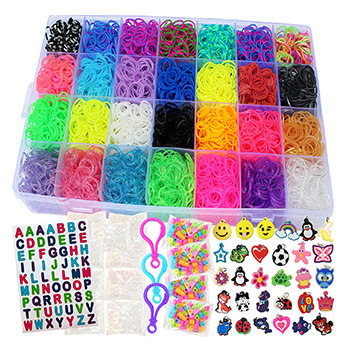 The toys include fad toys, loom bands, magic sand, etc. If you just want to find these small items, then Yiwu is the right place. Just like Chenghai, Yiwu also produces lots of plastic toys. The advantage is that these toys are a lot cheaper in Yiwu, like DIY craft toys which are of low-value. And there are many similar toy accessory factories in Yiwu, which are also the toy accessory suppliers for Chenghai. 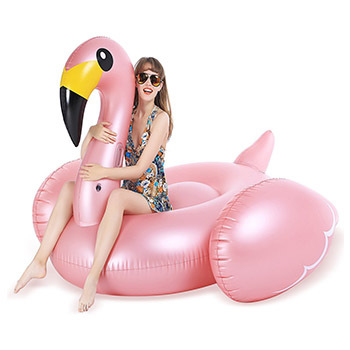 Apart from some DIY toys and low-value plastic toys, Yiwu has many Pool Rafts & Inflatable Ride-ons factories, such as the Floating Flamingo, which was on a very high demand a few years ago. If you want to find Yiwu toy factories, then you can go to the Yiwu Wholesale market directly (I will be talking about Yiwu market in the next chapter). 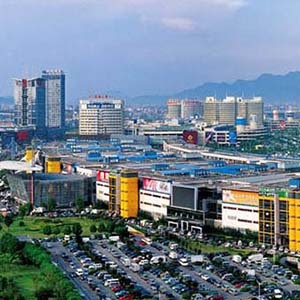 But if you are not familiar with Yiwu, then its better if you find a sourcing agent to help you. Maybe, you want to ask me if you can find Yiwu suppliers on Alibaba. Of course, you can. There are lots of Yiwu suppliers on Alibaba and you need to identify whether the suppliers are real factories or not. In my experience, if a supplier has a variety of toys, then they are probably not the real factory. Because a real factory just produces a particular product and not a variety of products. Maybe you’re still confused about the toy markets in Chenghai and Yiwu. Don’t worry, I will give you some practical advices according to your true situation. In general, regardless of the price, Yiwu gathers the most complete toy categories. You can easily find plush toys, plastic toys, simple electronic toys, etc… at the lowest price in Yiwu market. 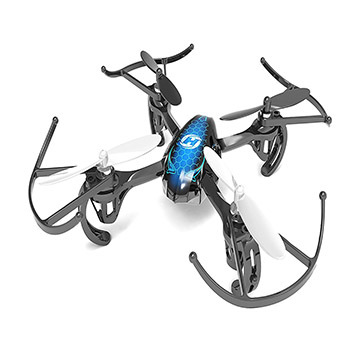 There are some remote controlled and other high-tech toys suppliers in the market, but the price is not good. Because there are no manufacturers of complicated remote controlled and high-tech toys in Yiwu. Usually, the price of Yiwu toys is the lowest, but the quality is not as good as you would expect. Take a plastic toy as an example; the materials, glossiness, and color of the plastic toys produced in Chenghai are much better than those of Yiwu. Of course, the price of Yiwu will be half cheaper than that of Chenghai. To sum up, you need to make a balance between the price and quality according to your real demands. If toys are only a part of your business and you want to buy many other products in your container, then Yiwu will be a suitable place. Because it‘s very convenient to buy all your products in Yiwu wholesale market. Even if you buy Chenghai made toys in Yiwu, the price here won’t have a great difference from buying from Chenghai. Although you can also find the plush toy manufacturers in Chenghai and Yiwu, the scale is relatively small. 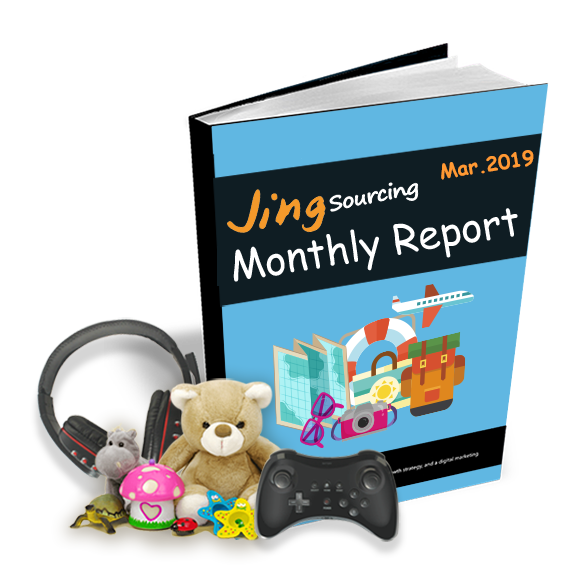 And in recent years, these plush and stuffed toy manufacturers have gradually moved to Jiangxi Province in China (Neighboring Zhejiang province) due to the high cost of production. If you have a large order, I suggest that you go to Yongjia directly. You can take around 1-2 days and visit the factories with a local guide in the area. 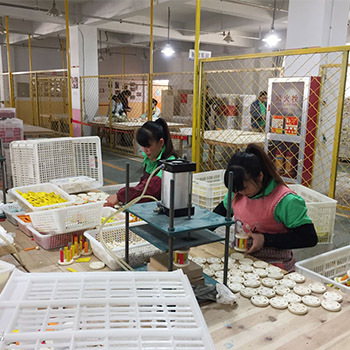 Generally, some factories of Yongjia and Wenzhou have booths in the Yiwu market, so you can also go to the Yiwu market directly to find the educational toy manufacturers. Qiaoxia, a small town located in Yongjia City, is the main place where learning and playground toys are produced in China. If you plan to visit China to source suppliers for this kind of toys, you can go to Qiaoxia town as many factories are gathering there. If you are searching suppliers online, it’s better to pay attention to their locations in China, and make sure they are from Wenzhou City, because Yongjia is belong to Wenzhou. If you want to find a wooden toy factory in China, you can go to Yunhe, Zhejiang Province. Yunhe is rich in wood, which led to the development of the wooden toy industry. There are many wooden toy factories in this area. Also, there is a wooden toy market in Yunhe, where you can find a supplier. However, I suggest that you bring a translator or agent to help you follow up on production. Because there are very few foreigners who visit Yunhe and just a few locals can speak English as well. If you have large purchases, you can find a larger factory there. 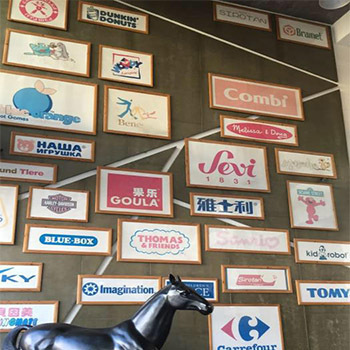 Yunhe has various large factories that supply many well-known brands abroad. However, if you have a small order, you may be able to buy stocks there and it’s also almost impossible to produce your own customized products. Or else, you can take 1-2 days to find a small factory with the guidance of a local guide. The two markets have their own characteristics. You just need to choose one that meets your demands. Yiwu market has five districts in total. Most of the China toy factories are based on the first floor of the first district. You can find any toy that you want here. The Yiwu toy market is divided into three parts: ordinary-toy area, electric-toy area, and the plush-toy area. 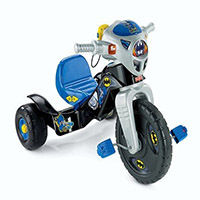 You can look for toy suppliers in different areas depending on the type of toy that you want. In the Yiwu market, many of the similar products are gathered in the same area. So, you can easily find the same product at various booths, which is very convenient for you when it comes to comparing the price and quality. In the Yiwu market, many toy manufacturers can only speak a few simple English words. They normally discuss the price with you using a calculator. 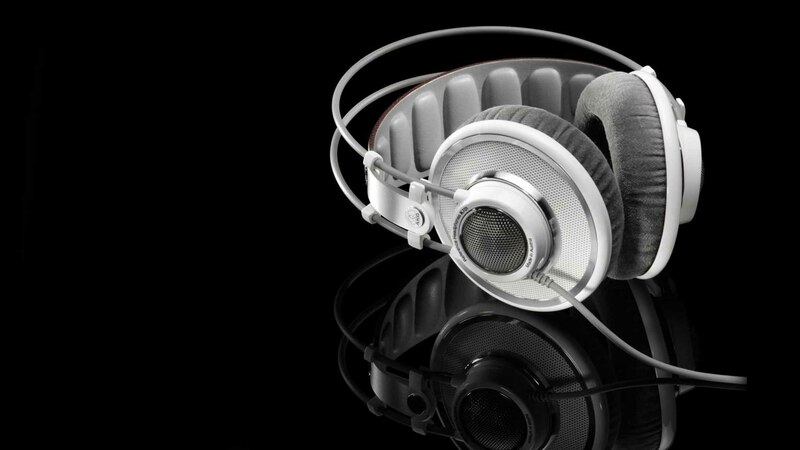 Usually, a product has a MOQ (Minimum order quantity) of more than $200. If it’s a relatively high-value toy such as a drone, then the MOQ may be relatively small. When you ask the suppliers for the price, their offer for 1000 products and 5, 000 products may be the same. This shouldn’t surprise you. Because the suppliers don’t know if you can place an order and what your real and specific needs are. They need to communicate with you in depth and calculate the cost before giving you an accurate quote. One thing that you have to pay more attention to is that many toy suppliers don’t provide certification. If you don’t have the experience of importing toys from China or with your own freight forwarding, then you will come across many difficulties in the importing process. So, if you don’t know Yiwu market very well and aren’t familiar with how to import from China, then you’d better find a professional sourcing agent to help you. Unlike the Yiwu toy market that gathers many toy suppliers together, toy wholesale markets in Guangzhou are scattered and every market is in a separate small building. So, you will find the toy wholesale markets are scattered in every corner of Guangzhou. There are several small buildings on Yide Road, Guangzhou. But the classification of toys in these buildings is quite mixed up. The MOQ is also relatively low, but the price is much higher. Usually, customers from Southeast Asia prefer to go there to purchase toys and a few Europeans as well. There are a few real factories in Guangzhou markets. So, if you want to find a real toy factory, I don’t recommend going there. 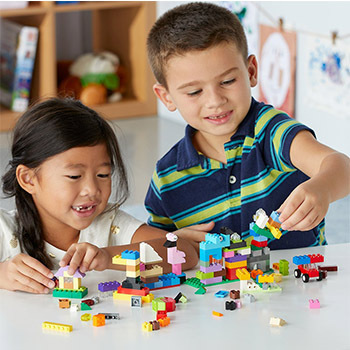 In addition, suppliers of toy wholesale markets in Guangzhou can’t speak English very well, so you need to find a Chinese translator as your purchasing agent to help you communicate with the suppliers. It’s not easy to find a suitable purchasing agent temporarily in Guangzhou. Hence, I suggest that you look for a professional one online before going to Guangzhou. 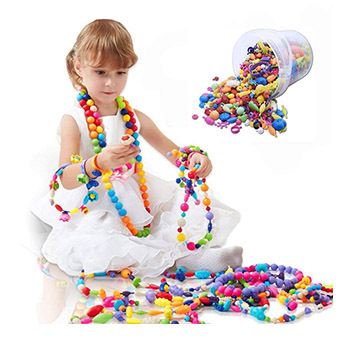 In particular, if you mainly want to purchase clothing, bags, watches, jewelry, and just to get a small number of toys, then you can entirely purchase at the toy wholesale market in Guangzhou. However, if you have a larger order, for example, you want to purchase more than $1000 for each kind of toy, then, I suggest you to go to Chenghai or Yiwu markets. Because the Guangzhou Toy Wholesale Market is only suitable for people who buy toys in small quantities. Here is the information on the various toy exhibitions in China. Do not be deceived by Chinese suppliers online as they all tell you that they are factories, and they can produce whatever kind of toys you like. Actually, most suppliers you can contact on Internet aretrading companies. Because the scale of many Chinese toy factories are usually not big, and most their orders are getting from trading companies. Some of toy factories also have shops on Alibaba, but they seldom get orders from foreigner buyers. You can also find many big scale and professional toy factories in toy fairs, such as Canton Fair, and Global Sources Fair. Searching suppliers online is the only way if you are not coming to China, and I suggest you to useAlibaba.com. To learn how to find good suppliers on Alibaba, please check another blog: Tips for Sourcing Good Suppliers on Alibaba: You Never Knew Before. Some of you may consider some small wholesale platform such as Aliexpress or DHgate, but Idon’t recommend you to source toys from this kind of platform, which choose international express as the shipping method. Because toy’s value usually is not high, but product’s size is always big, so the shipping cost is very high when use air freight and express, sometimes higher than the product’s price. So the most economical shipping way is by sea freight, and purchase in large quantity, at least 2-3 CBM, otherwise your average shipping cost for each product will be very high. Toy products are usually used by children, so many countries have strict rules and high requirement for toys. Except for this, toys products still have other problems that make it little more complicated than other products, and here are several main problems you may have when import toys from China. Certificate and safety are the biggest one among all problems, and different countries have different required standards for imported toys. Here’s some certification required by US and EU for toy products. United States The first three tests of ASTM F963: Mechanical/Physical testing, Flammability testing, and Chemical testing. The another is CPSIA (Consumer Product Safety Improvement Act): lead and phthalates test, and labeling test. European Union Toys exported to Europe have to pass Toy Safety Directive (EN 71 -1,2,3) and have a CE mark. If you are importing large quantity of toys, you’d better do all required tests. But if your quantity is small, then the costs of all these tests are very high. The best way is to ask your suppliers to offer these test reports which they had done before, in order to make sure their products are meet the safety standards. If the suppliers cannot offer you, then you have to change to another who can offer test reports. Suppliers in China usually won’t do all these tests, most of them do part 1, 2, and 3 of EN 71 test and Phthalates test. When you get the EN 71 test report from them, be careful to check whether it includes EN71 part 3, which is the most important part, it can prove the hazardous substance in products are under required limits. Some suppliers will no test the part 3, because they are afraid that the test may fail. Besides, there are many companies can do CE test in China, so you also need to check which testing lab the report is from. Famous institution such as SGS, ITS, and TUV will be the best. Some suppliers may offer reports from small Chinese testing lab to save money, but it may not be admitted by imported countries. Toys need to do commodity inspection when exporting to other countries, the cost is $200-$300 for 1 container. If you ship by LCL, and the cost depends on the material and volume of the toy, usually more than $100. Many factories like to print some famous animation characters in their toy products, some make the shape same as these characters. 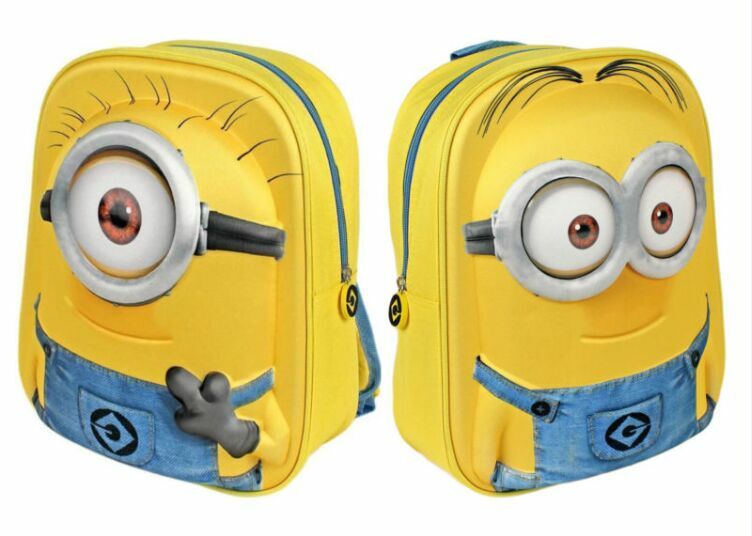 For example, two same schoolbags, one has minions printed but another doesn’t, then the former one can be sold in higher price than the latter, and people still prefer to buy the former. If the suppliers didn’t get animation company’s authorization, then all these toys with animation characters can be design infringed. Your products will be examined by both China custom and foreigner custom. Once they find you don’t have the authorization, they will destroy them. Even if you are lucky enough to escape the custom’s inspection, you will run into the same problems as above when selling these unauthorized toys. So if you want to import toys with famous animation characters printed, you need to make sure whether your supplier has the authorization. If not, you can change to another supplier, or you have to give up this product in case it may ruin your business. Sea shipping is the most economical way for toys, because the weight of toys usually are light, and product size is always big. If you only plan to import less than 3 CBM toys each shipment, then you’d better buy from local market, instead of importing from China directly. Because the average cost for each toy product will be very high, including freight, and commodity inspection. Hi We want to Import Toys from China. Do you have ideas about requirement of BIS certificate to clear materials at Indian port. Can you suggest good companies in China who have BIS certificate. you’re guaranteed to get many distinctive opinions and options at return. This can turn out to become confusing. Thanks for the details information. Do you have little more information how to source or secure trade assurance in general? 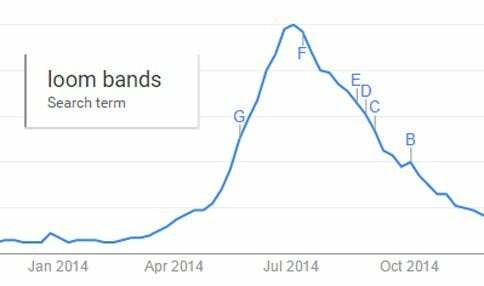 Same time term and condition applicable to import in the Middle East. Very good information for toys trading. I would like to produce a plush toy created by us. 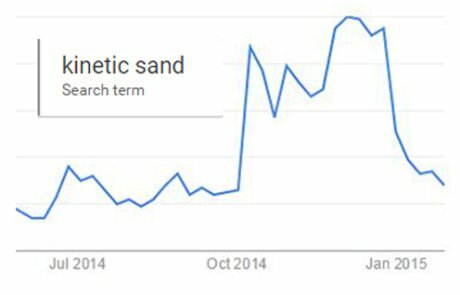 Have you any advice on the companies to turn to? Do you think you need to look for an experienced broker who follow the process? Hi Luca, thanks for your comment. As you are looking for customized toy products supplier, you can search from alibaba.com for professional factories, and send them your design to let them give you the quotation. Hope can help you. 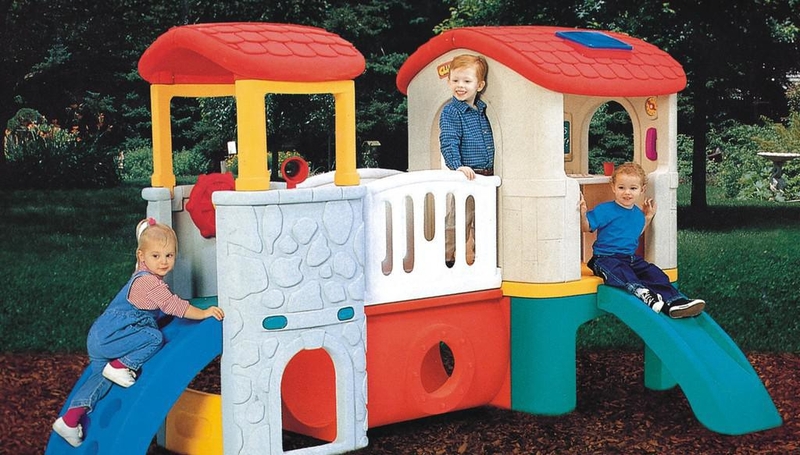 I am planning to open a high end toy store and a play arena for kids from age 3-16. I am looking to source hi tech toys like Segway, motorised cars and toys for different ages for the store and slides, virtual & 7D games/ wall climbing etc for the arena. Please let me know how can u help? Hi Vijay, please send email with detailed information of the products that you need to [email protected], my sourcing colleague will reply you soon. Comment…I have really enjoyed your article.Am Mulyungi,am a wooden toy designer from Nairobi,Kenya and am greatly interested to work for one of these Chineese toy factories.Are you in a position to connect me with one of these factories?Kindly email me. We are looking for importing toy components from China (like dc geared motors (used in RC cars), different kind of rubber wheels, batteries, chargers ). Which city in China has the sourcing for toy parts/components ? I am in china these day. Please let me know if you can arrange visits/meetings with few suppliers in next 3-5 days. Chenghai City in Guangdong Province is your best choice, you can go to this city for selecting samples, just like what we write in the article. Hi Girsh, thanks for your inquiry. As we are doing free sourcing service, it will be better to provide more information about the product you need, like photos, price range,and quantity, that will make our sourcing job more efficiently. Product link on Alibaba or Amazon will be great too. I cannot give you the cost when I even not know the specific products that you need. We also cannot help you if you only give us the item names. Hi Kevin, for this products, you source from Yiwu or Guangzhou are both OK. These two cities both have many suppliers. 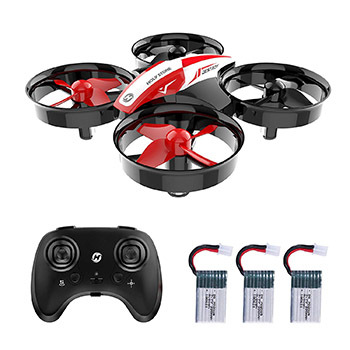 We are a manufacturer of RC drones, UAV, helicopter, racing cars and boats with years’ experience. Hi Varun, I think there is no special certificate is needed, but sometimes customers may need EN71 or ASTM F963, they are European and American standards. What is the chances of ordering a SAMPLE plush toy from Alibaba, agreeing that you would like all the mats etc when received. then it being sent to me nothing like I purchased, cheap and tacky? hi isabelle i am coming to yiwu is it possible to get in contact with you. Hi Kian, thanks for trusting us, please send email to [email protected], and my colleague will contact you for details. Have you ever visited the Canton Fair in Guangzhou, China? It is the largest import/export fair of the world, the fair is devided in 3 phases, 1 phase is dedicated to toys! You can find more information on the website, http://www.cantonfair-service.com/english/. If you have any questions, don’t hesitate to contact me! Hi, if i have to export Rubik’s Cube to Malaysia do i need to have EN71? HI I AM PRAVEEN KUMAR FROM INDIA. I WOULD LIKE TO START NEW BUSINESS BY IMPORTING TOYS FROM CHINA FOR THIS I AM SEARCHING PERSON WHO SUGGEST OR GIVE AND SHARE HIS EXPERIENCE SO I CAN START MY BUSINESS COMFORTABLE. Hi PRAVEEN KUMAR, I guess you have already read our blog about how to import toys from China, so what suggestion do you need us to give? Can you give any idea about this? Then I can share, thanks. Hi i want to start business of toys,import from chaina and sell in pakistan whole sale.how to import these. Hi Rajat, do you mean how this whole sourcing service are processing？ Here is a link which explains how we work in details, hope can help you. Hi. can you elaborate about payment terms ? how does chinese companies take payment. Hi Rohit, the payment methods we accept are Paypal, Western Union, and Telegraphic Transfer. For less than $3,000 order, we only accept 100% payment when place order. For more than $3,000 order, we accept 30% deposit when place order, and 70% balance before shipping. We accept USD, Chinese Yuan, and Malaysia Ringgit payment. Hi Prit, very thanks for liking our article, we will keep posting useful articles for you guys. Hi Its Realy Nice Article. I am Rahul from India & would like to start new Toy Manaufacturing startup for this I am searching for a supplier who can provide Moulds & Electrical support for RC Toys. Do you have any information on this. 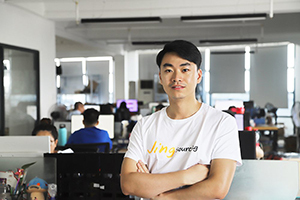 Hi Rahul, it’s Isabelle from Jingsourcing.com, you can check on Alibaba.com and choose the suppliers who are from Chenghai, Guangdong Province, we do not have factories in our hand. Your description of Chenghai city sounds very nice, these companies’ service are also good, I’d like to have a visit if have chance. Found your blog by accident. I find this article very … enlightening. You do not hype anything … Thank you for posting this. Thank you Dennis. We try to post new articles every week, and you can subscribe our blog at the right side bar of this page. Or click here to subscribe. Awesome post and great tips，thanks. Hi Teemo, thanks a lot, I’ll try to post new articles every week, and you can subscribe our blog at the right side bar of this page. Or click here to subscribe. It really took time to finish reading this article, but information is really detailed and useful. Hi Pulkite, thanks for your reading, we will keep posting good articles.